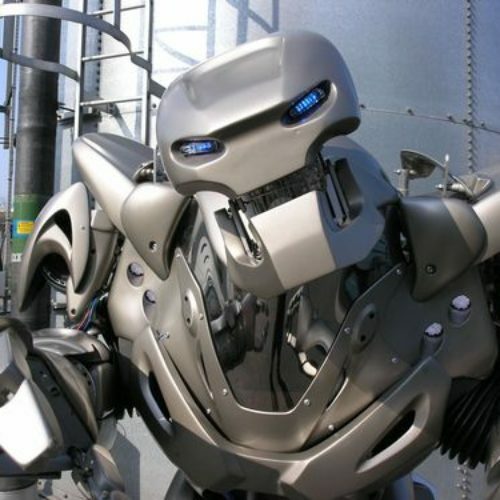 The HOAP series robots are an advanced humanoid robot platform. 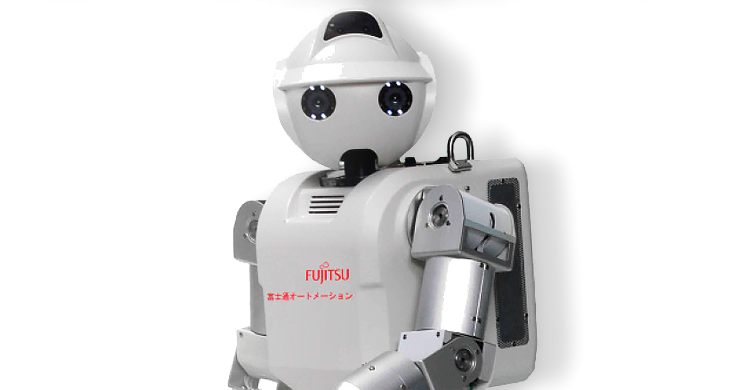 The HOAP series robots are an advanced humanoid robot platform manufactured by Fujitsu Automation in Japan. HOAP is an abbreviation for “Humanoid for Open Architecture Platform”. 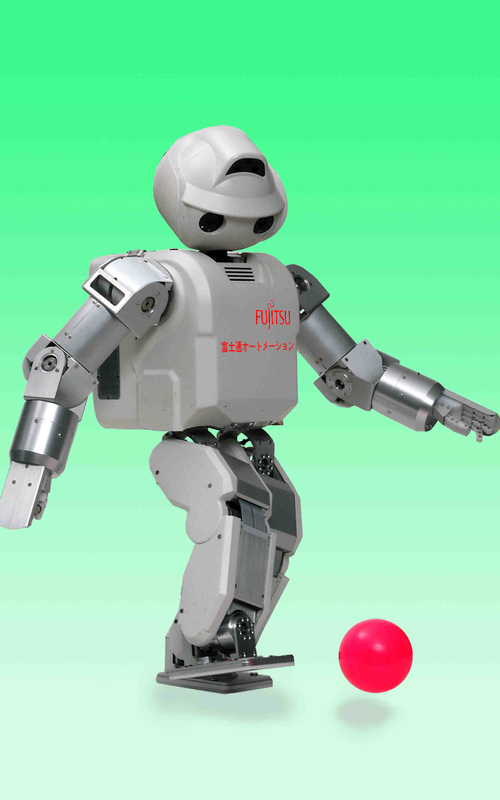 In 2001, Fujitsu realized its first commercial humanoid robot named HOAP-1. The HOAP-2 was released in 2003 followed by the HOAP-3 in 2005. The HOAP-2 is based on Central Pattern Generator (CPG) networks, which simulate the neural oscillator found in animals. This is combined with a Numerical Perturbation Method (NPM) that quantifies the configuration and connection-weight status of the network. This combination, known as CPG/NP learning, is optimized in the new technology. 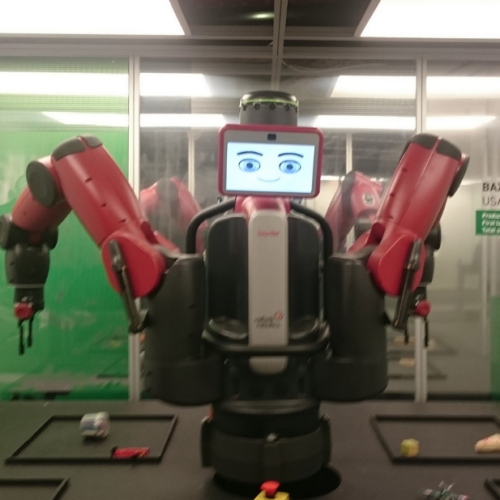 In addition, Fujitsu has developed a software program, known as the Humanoid Movement-Generation System, which enables humanoid robots to learn a wide range of movements. 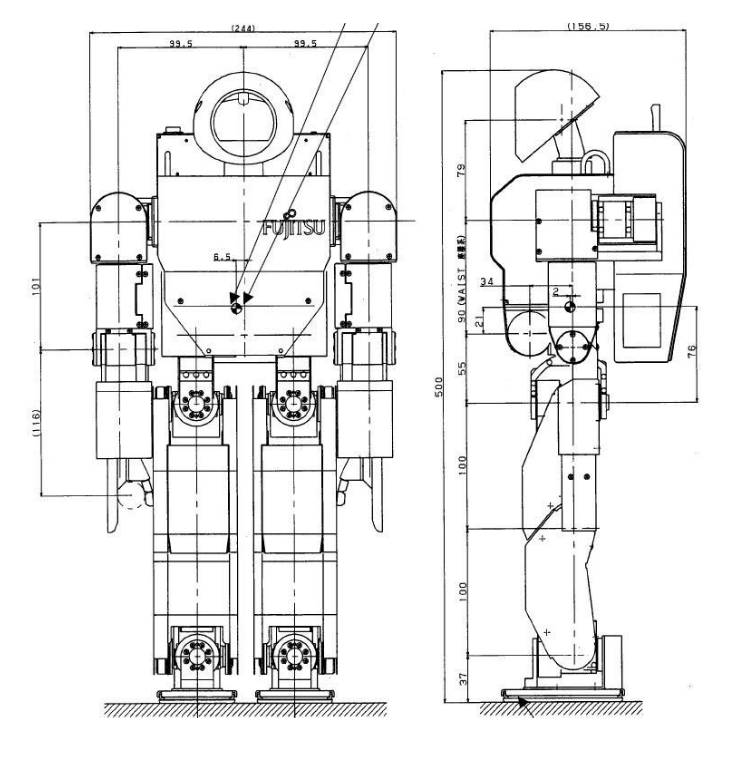 In 2004, HOAP-2 received the Technical Innovation Awards from the Robotics Society of Japan. 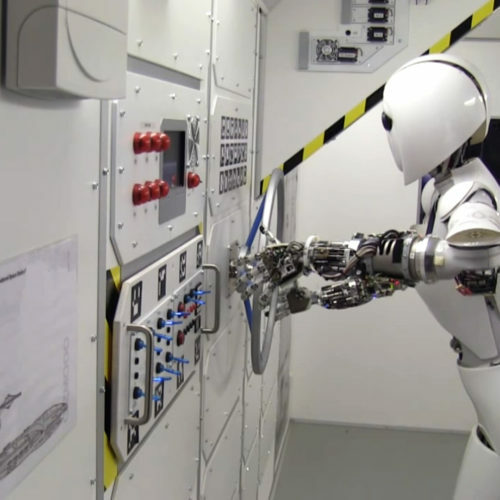 HOAP-2 is a fast learner because of how it was designed; it represents a fundamentally different approach to creating humanoid robots. 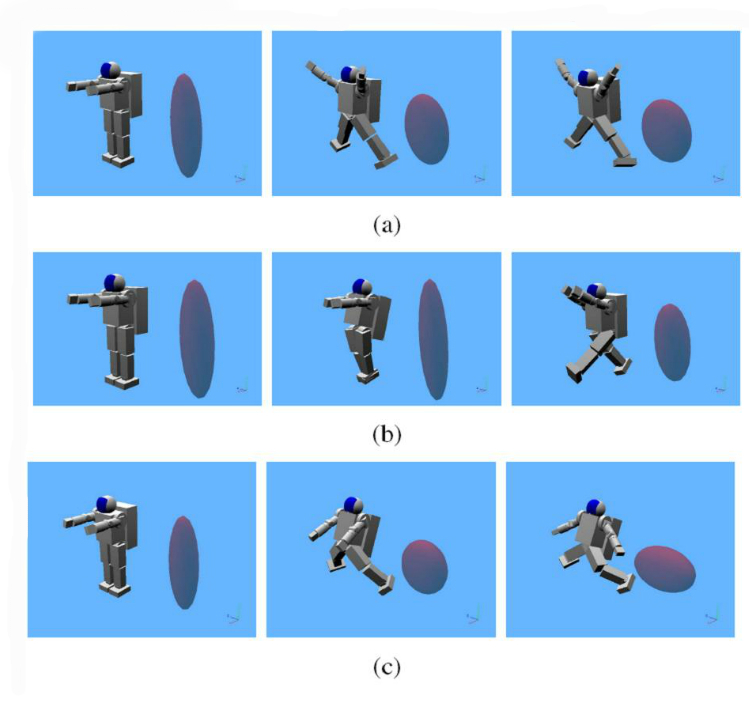 Instead of using the popular model-based approach to robot motion control it harnesses the power of a neural network, processors that emulate the human brain and how it learns, to tackle movements and other tasks. This dynamically reconfigurable neural network developed by Fujitsu speeds up and simplifies the huge computational task of motion generation and is the first of its kind for humanoid robots. The HOAP-2 is capable of climbing and descending stairs, standing up when it’s lying down and kicking a ball around, it can also do headstands, Tai Chi, the Chinese martial art of Taijiquan, ceremonial Sumo stances and write its own name.